A broad range of professional accounting services with a friendly and helpful approach. 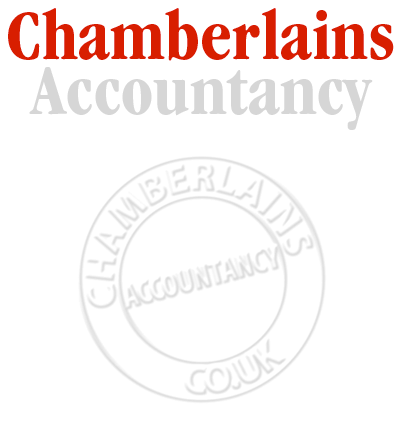 At Chamberlains we offer accounting and auditing services for individuals and businesses. We can guide you through the basics and manage the more complex areas of your accounts, so you can be confident that you have a firm grasp on your business finances. Sound, professional and individually-tailored advice to help you achieve your goals. Clear communication to ensure that you understand your accounts /tax and what they mean. Compliance with accountancy and tax regulations so that everything is above board. We provide a free informational newsletter to keep you up to date. We are authorised to offer auditing services, unlike many other firms.